Star Wars: Battlefront will eschew a couple of conventions found in most modern multiplayer shooters. 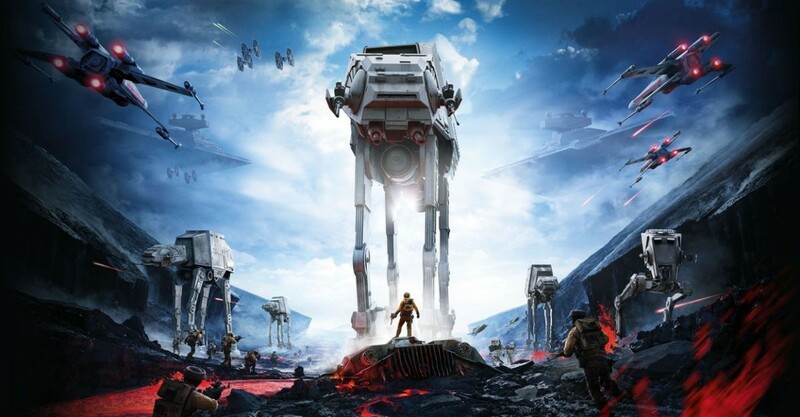 Battlefront won’t have squads or classes, apparently. In an interview published in the latest issue of OXM, as reported by Gamesradar, design director Niklas Fegraeus said players just freely pick whatever equipment they fancy, rather than being constrained to a pool of class-specific choices. New equipment is gated by XP, but interestingly, you’ll be able to share your unlocks with your Partner. This enables scenarios like two good friends agreeing to always purchase different unlocks so they can pool their resources, or a higher-level player giving a newb access to a fancy top-tier weapon to help them hold up their end of the partnership. Partners replace Squads; instead of teaming up in groups of five, you’ll have just one buddy to spawn on and track via your HUD. Hmm! Battlefront is starting to sound like quite a refreshing change from the current multiplayer shooter paradigm; it also doesn’t have aim down sights gameplay. We might be in for a bit of a shock to the system. Star Wars: Battlefront is coming to PC, PS4 and Xbox One in November. We’re expecting to see a great deal of it at E3 2015.